Anatara Phangan Rasananda Resort and Spa is surrounded by tropical jungle and the beautiful coastline of Tong Nai Pan Noi beach - a tranquil environment in which to relax and holiday. 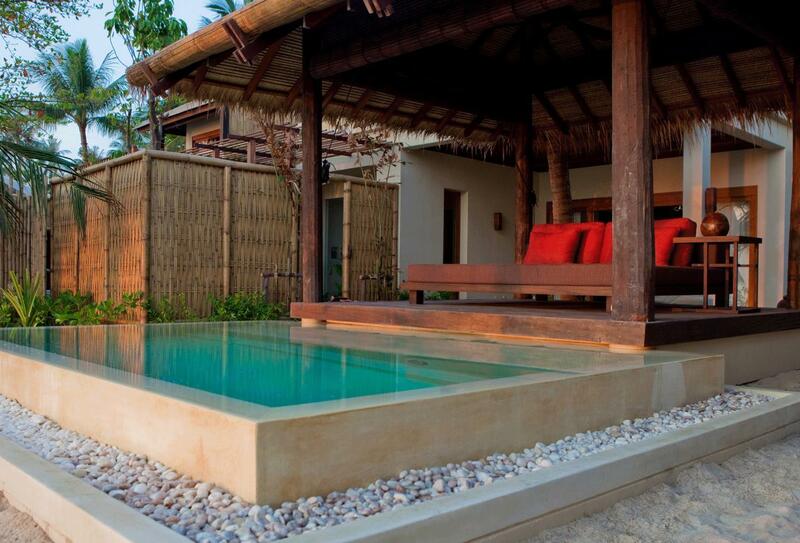 There are just 64 pool suites and villas that each have their own private pool and calming salas. The resort has a main pool and separate childrens pool, fitness centre and spa. For dining there is a choice of two restaurants, in-villa dining and for the romantics ‘Dining by Design’. 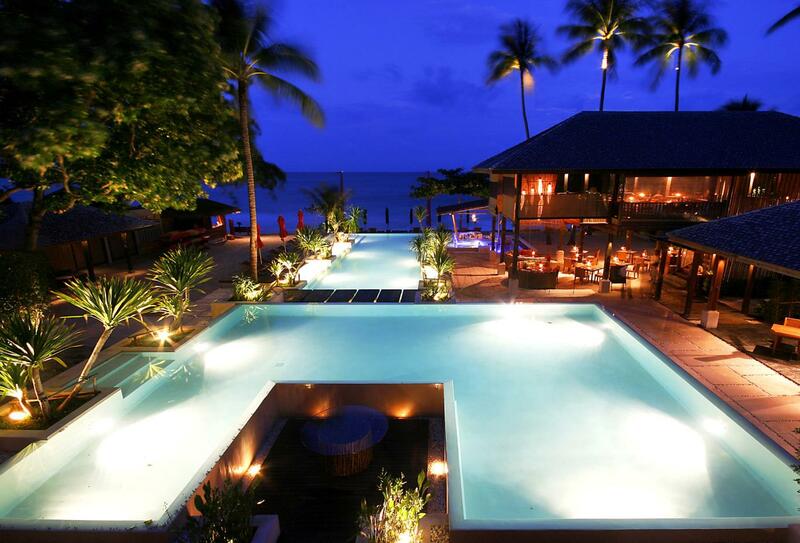 For drinks and nibbles Edge 20 is located overlooking the pool and beach. 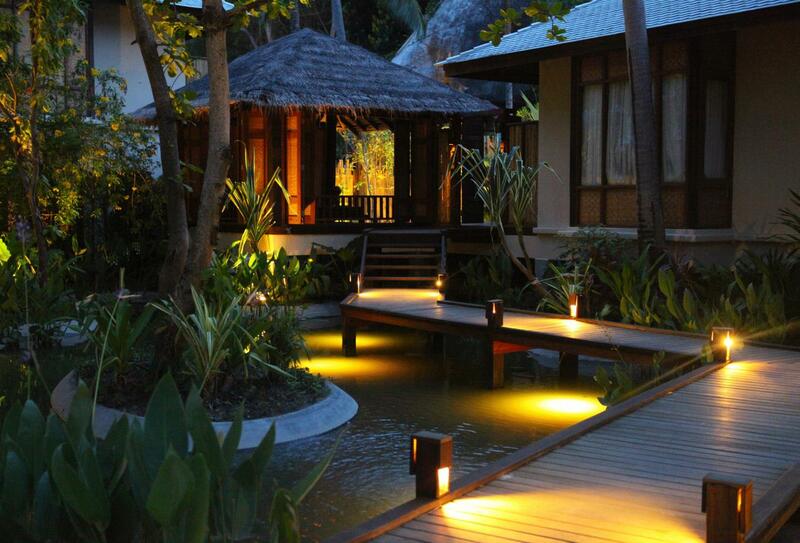 Escape to nature as the Pool Suite is situated in the hotel gardens and overlooks the jungle. There is a private pool adjacent to a furnished terrace. 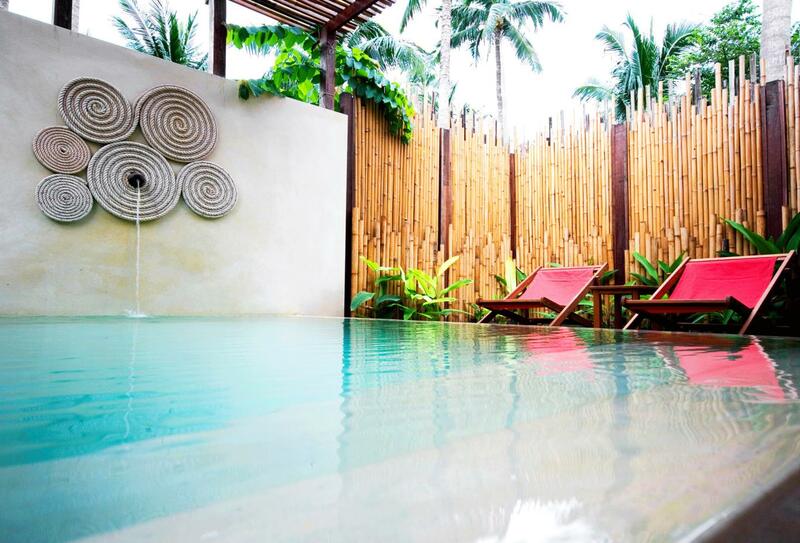 The Garden Pool Suite is situated on the ground floor behind high bamboo fences for utmost privacy. 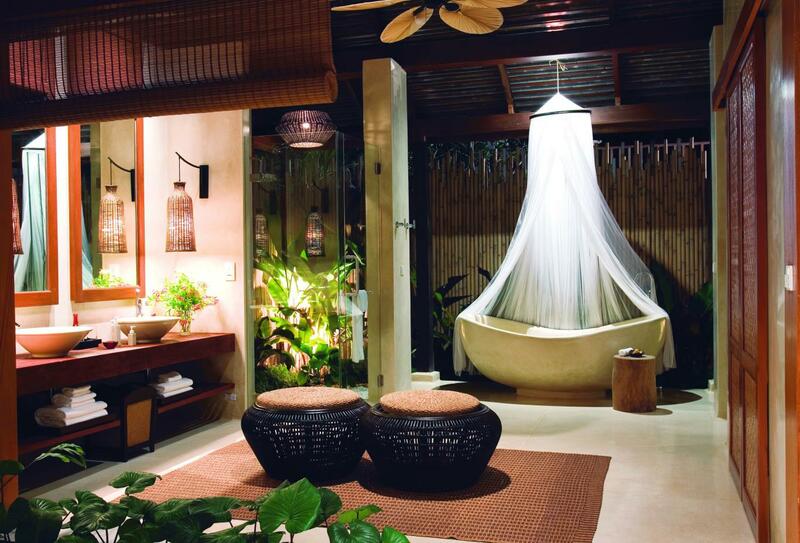 In the suite grounds is a plunge pool and outdoor shower. 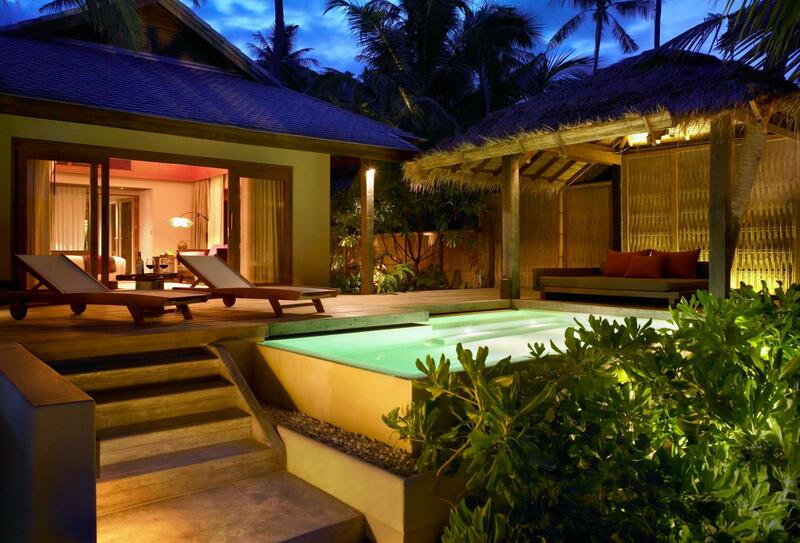 The Lagoon Pool Suite has a terrace, plunge pool, outdoor shower and personal sala surrounded by hotel gardens. 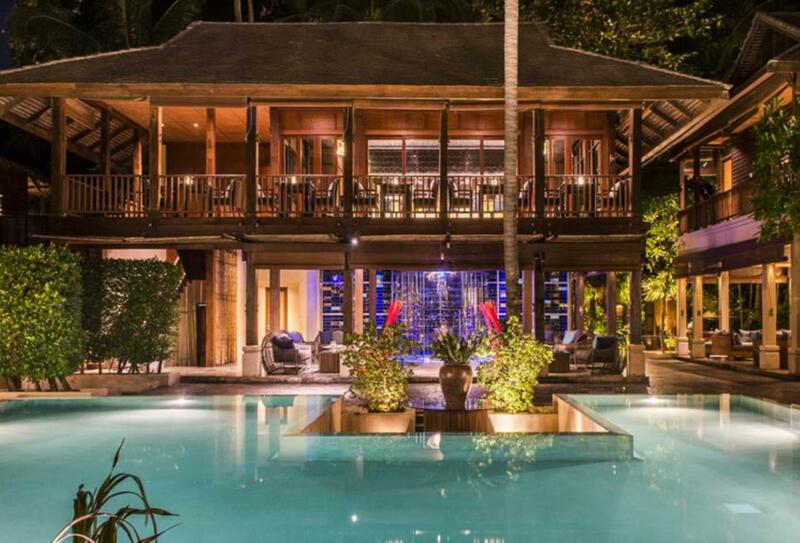 Set over two floors the Thai Pool Villa is secluded amongst coconut palms. 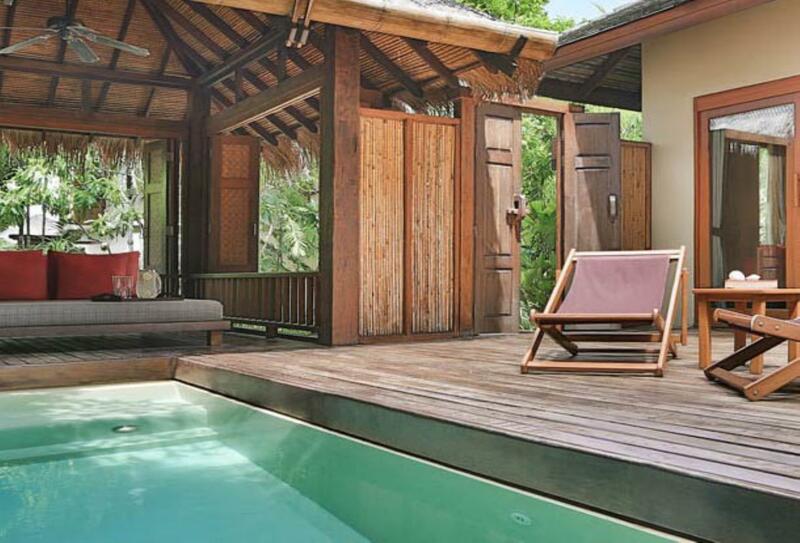 The villa has a private plunge pool and outside terrace. 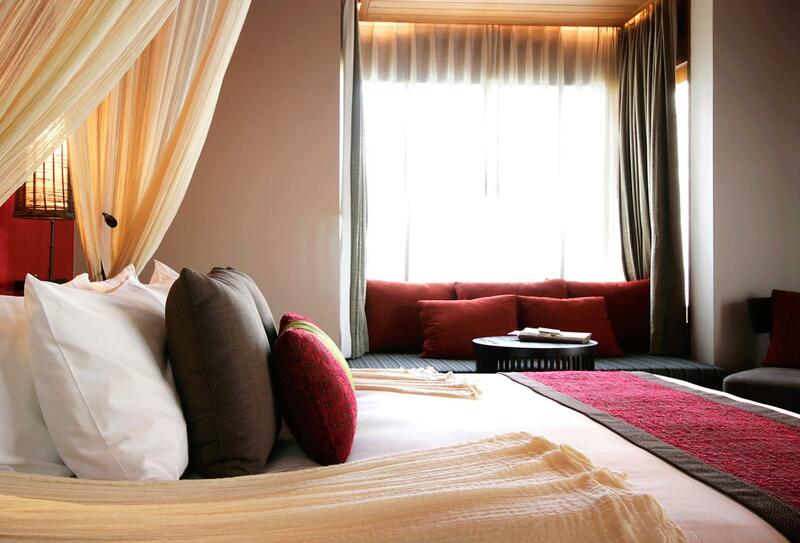 Situated on the second floor the Ocean Pool Suite has a panoramic view from a private terrace. Situated overlooking the beach and ocean within tropical gardens the Ocean Garden Suite Pool has a personal sala with day bed and private pool. 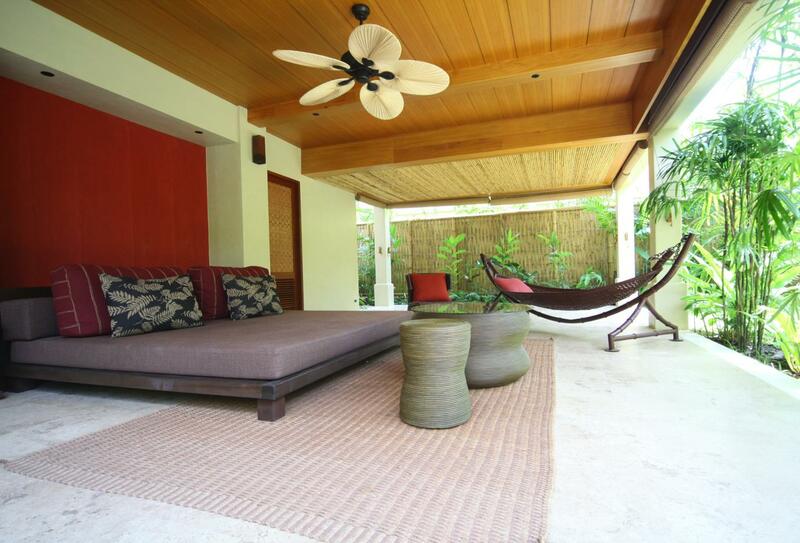 Relax in the outdoor living space, including private sala, overlooking a garden courtyard and the ocean. 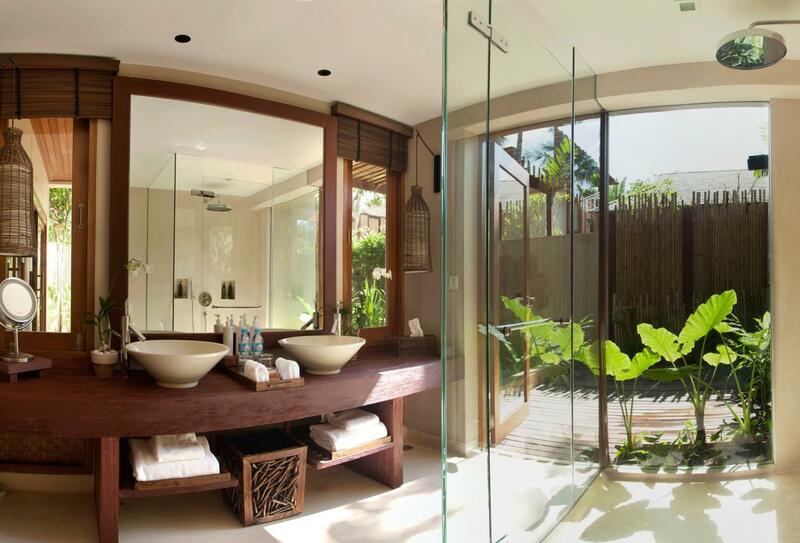 The bathroom has an open air terrazzo tub. 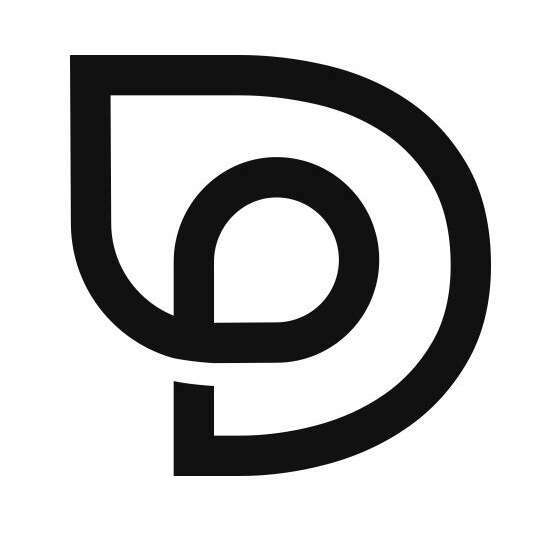 Price on application and do not include flights or accommodation other than stipulated and are subject to change. A copy of the wedding certificate is required as proof on check-in. Explore crystal clear waters and colourful reefs surrounded by tropical fish. It doesn’t matter if you are completely new to snorkelling as the resort can arrange assistance. Diving is for certified divers only. Thai and International dishes from the bistro menu. 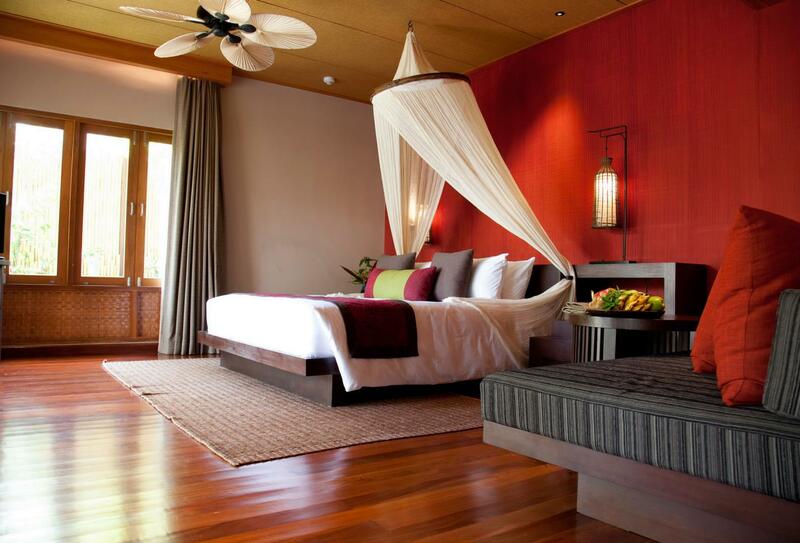 Situated along the sands of Tong Nai Pan Noi beach on the northeast coast of Koh Phagnan. 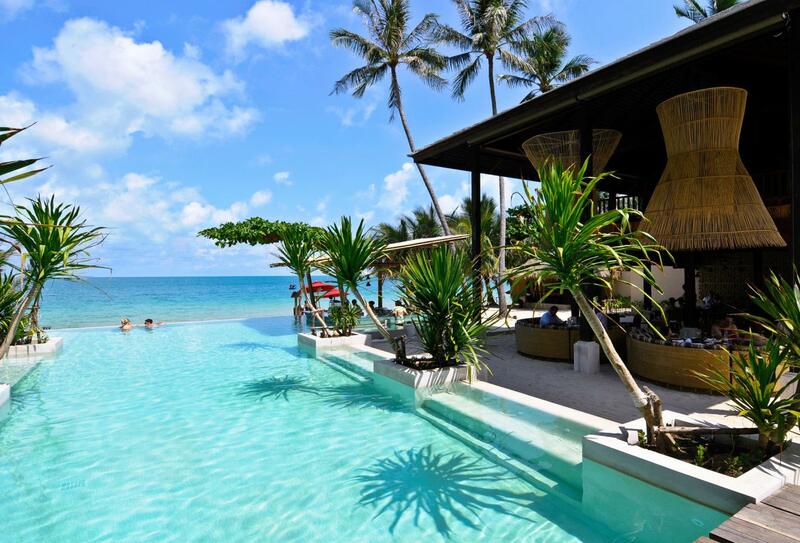 The island of Koh Samui is a 40-minute speedboat ride away (Bangrak to Anantara). Luxury yacht transfers are also available as are public ferries.